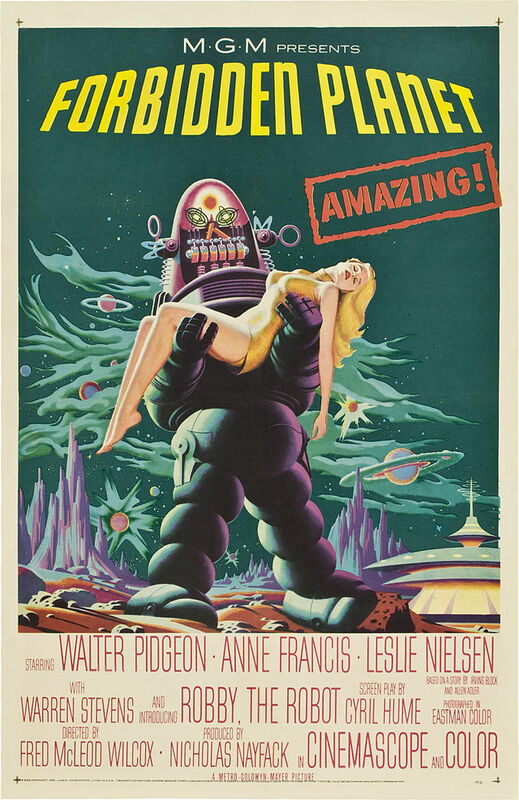 This is one of my absolute favorite films: Forbidden Planet. Middlebury College will be screening the movie as part of their Hirschfield International Film Series on Saturday, January 24th from 3 – 5:30pm. Middlebury alumnus, Dan Curry ’68 will be giving an introduction to the film. The film will be screened at Middlebury College’s Dana Auditorium.